What is Apitherapy? What does Apitherapy mean? Apitherapy is a type of alternative medicine that uses honeybee products that treat illness, their symptoms and long term pain from acute and chronic injuries. Apitheraphy uses honeybee products such as honey, pollen, bee venom, royal jelly, propolis, beeswax, and etc. I personally got interested in apitherapy while studying in University. I have a long period of coughing and pharmactical medicine did not help much. Frustrated, I turned to royal jelly and manuka honey and it works! Ever since then, I have read up on all type of researches on bee products, apitherapy and how humans have used them for centuries. 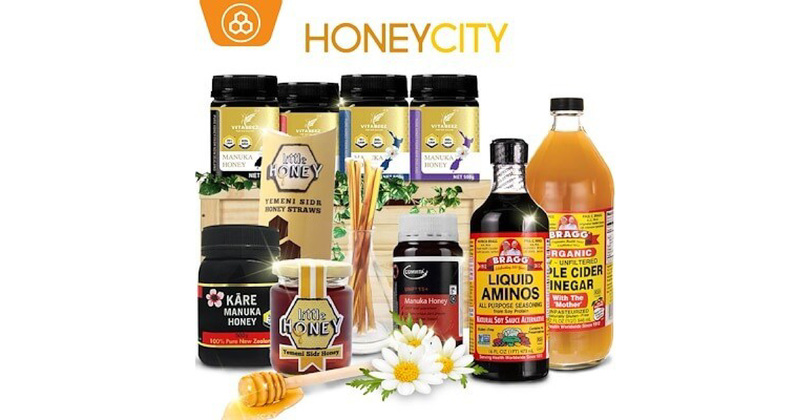 Honey bee products has medical properties that can be found in traditional medicines in Egyptian, Greek, Korean, Russia, Chinese and European studies. Historically, there are many ways that bee products have been used as supplement and complementary treatments of various conditions. Honey products contains many vitamins and nutrients extracted from flower nectar and pollen that are beneficial to our immune system. 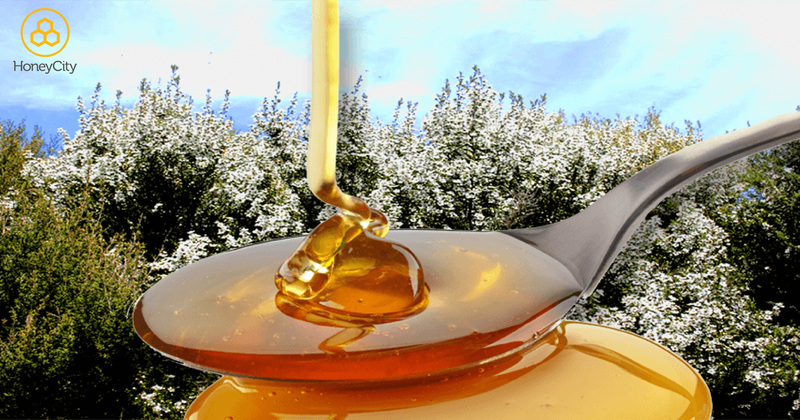 The most common is various type of honey that passes the benefits of its floral nectar to us, from normal table honey to specialised monofloral honey such as manuka honey . 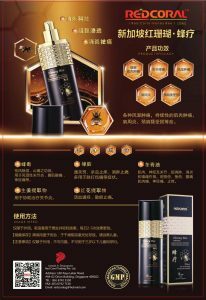 Royal Jelly and Propolis contains huge amount of vitamins and minerals useful for our bodies. 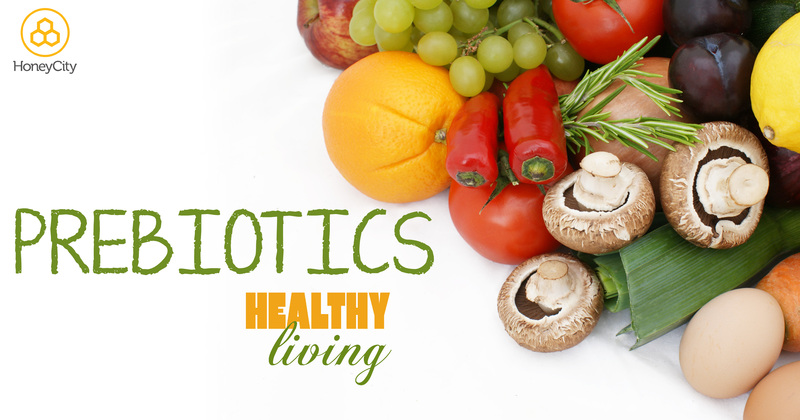 These natural multivitamins helps to boost our immune system to improve overall health. You can choose to have manuka honey, royal jelly or propolis. 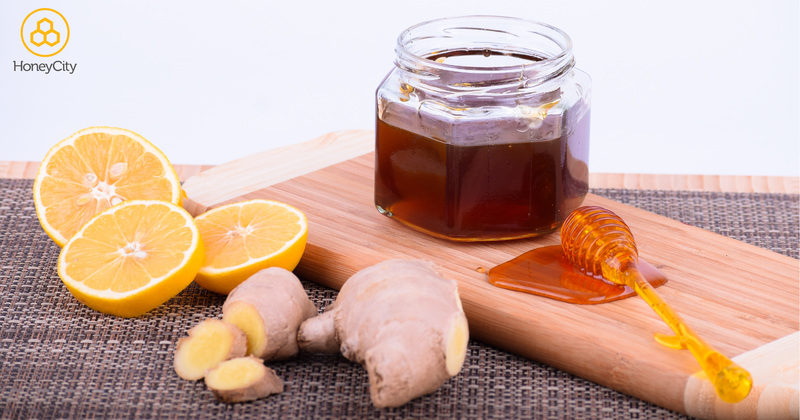 A simple warm honey drink will act as natural cough suppressant. 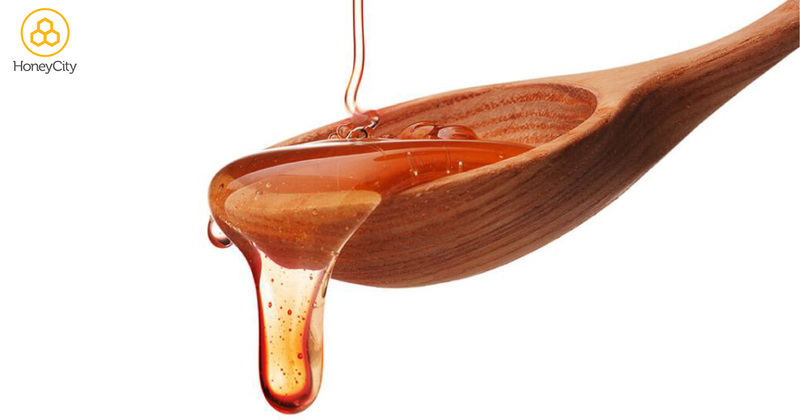 Sore throat can soothed by a teaspoon of honey or a cup of warm honey drink. Take local wild honey may also protect people from allergies because local wild honey introduce small trace amount of flower pollen to your body. This trace amount of flower pollen allows your body to get used to the allergen and helps you to be immune to it. 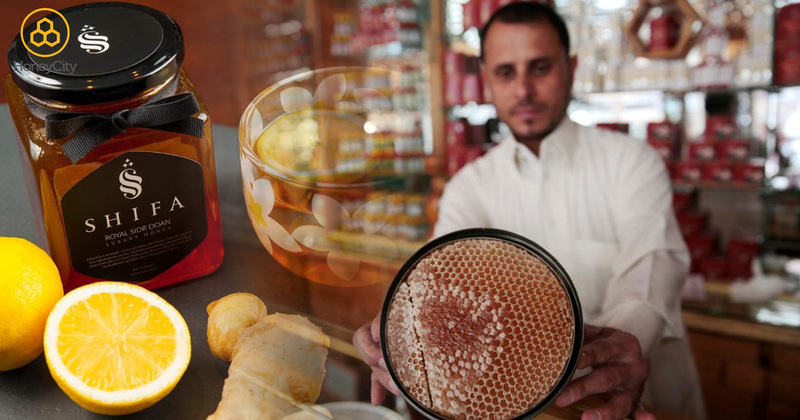 Throughout history, man has been using honey to apply on wounds to aid in healing. Honey draws moisture out, so it keeps wound dry. 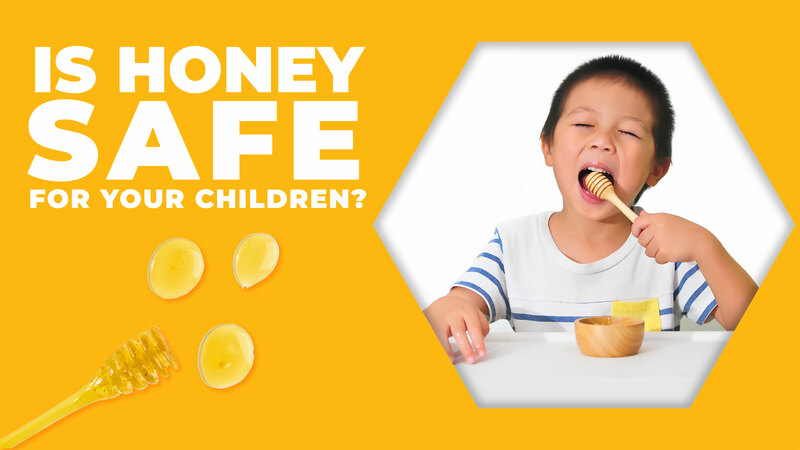 Honey is also anti-bacterial and anti-inflammatory that keeps risks of infection. 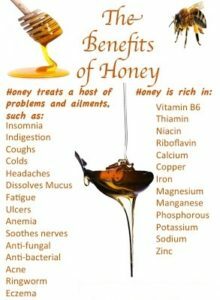 Do note that you should probably not try these with your normal table honey, as medicated grade, clean and pure honey will be better to help wound heals. Propolis added to your usual mouthwash (or just plain water) can reduce gingivitis and plaque. Clinical studies show propolis stops plaque formation and improve your gingivitis health. Propolis naturally protect against oral diseases. For those with mouth canker sores, propolis helps to heal and prevent them. Since ancient Greece, bee venom therapy has been used for various arthritis pain. Bee venom is anti-inflammatory and helps to ease pain. People have been using bee venom apitheraphy to reduce pain, swelling and stiffness for rheumatoid arthritis. Clinical studies have found out that bee venom therapy reduces need for medication, and reduce pain and risk of relapse. Other research on bee venom acupuncture also concluded less pain, less swelling and better results for patients of rheumatoid arthritis. 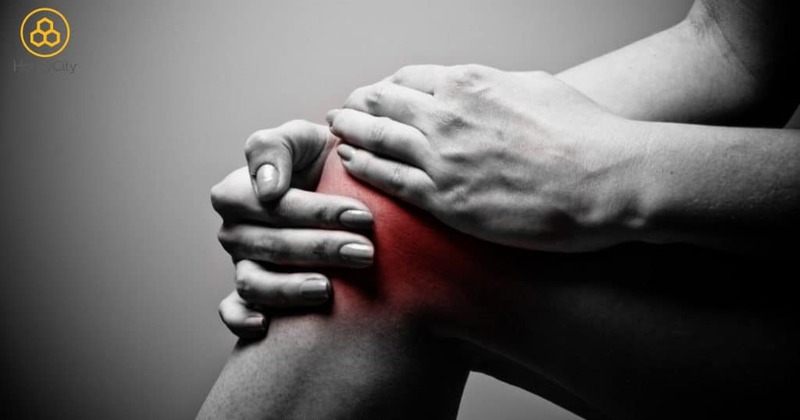 Apitherapy has been researched to help in easing joint pain, swollen muscle and relief for rheumatism pain. In ancient Greece as well as China, honey apitherapy has been used to relieve pain and ease rheumatism. 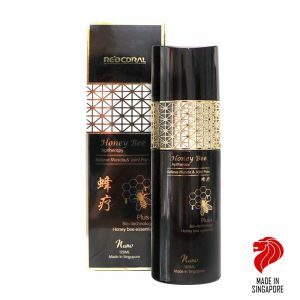 One renowned apitherapy honey brand that is made in Singapore is current famous with Hong Kong, Taiwan and China nationals. 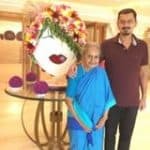 I have written a more detailed write up at the bottom of this blogpost for those wishing to know more how apitherapy can helps in easing rheumatism, arthritis joint pains. Bee gathers nectar and pollen from flowers, process them into a sweet substance known as honey. 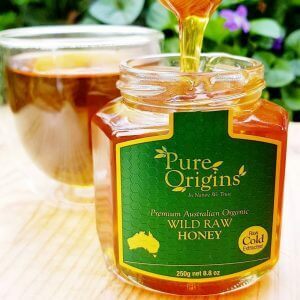 Simple honey derived from multiple varieties of flowers and plants are known as multi floral honey and have plenty of minerals and vitamins. Better still are some mono-floral honey, where the honey bees only process honey from a single type of plant. Such singular specific mono-floral honey is rich in that specific plant nutrients. The most famous and prized valued examples are the manuka honey (from manuka bush) or Middle East Sidr honey (from Sidr Tree). Pollen comes from flowers, and bee harvest this to feed their larvae. Bees depends on pollen for their protein and amino acid. 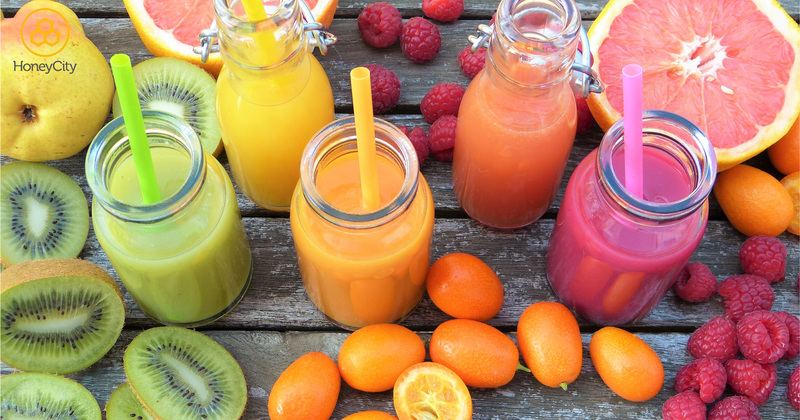 We can use pollen as multi-vitamins and to build up immunity to airborne allergens. The hive honeycomb structure is built by bee using beeswax, building their rooms for their larvae and storage of food etc. Beeswax can be used in cosmetic, candles, etc. Workers bee produce this nutrient rich food meant only for their Queen Bee. This food is enriched by enzyme and a large variety of vitamins and minerals to support the Queen’s exhausting activities. Bees produce venom to sting and protect against foreign threats to the bee hives. Bee venom therapy has been used to treat 40 over illness such as warts, arthritis, multiple sclerosis etc. Pollen are collected and packed into bee brood cell mixed with bee digestive fluids and nectar. Bees then seal these brood cells with honey and store them as food for future. 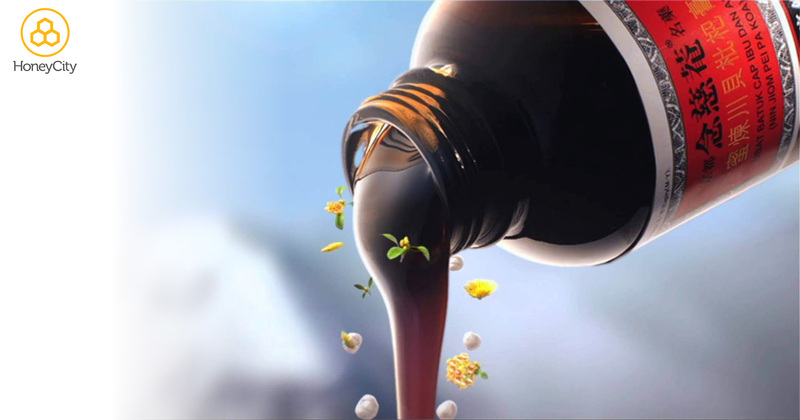 Bee propolis is a resinous mixture created by bees with saliva, enzymes, beewaxes and resin from tree buds, sap flows etc. Bees use propolis to seal beehive from external threats, like bacteria, fungus or virus. It is strong in anti fungal, anti bacterial, anti viral properties as bees used propolis to protect their hives. Manuka honey is the most famous apitherapy honey, where my family and I eat manuka honey daily to boost our immunity and increase our health. 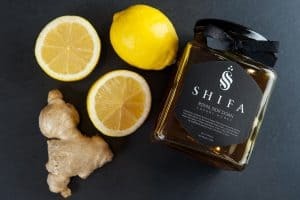 Sidr honey is apitherapy honey famous in the Middle East and gradually gaining ground with western society for its medicinal value in boosting our immunity too. There are side effects and risks of apitherapy. Some people are actually allergic to normal bee products such as honey, pollen or propolis. 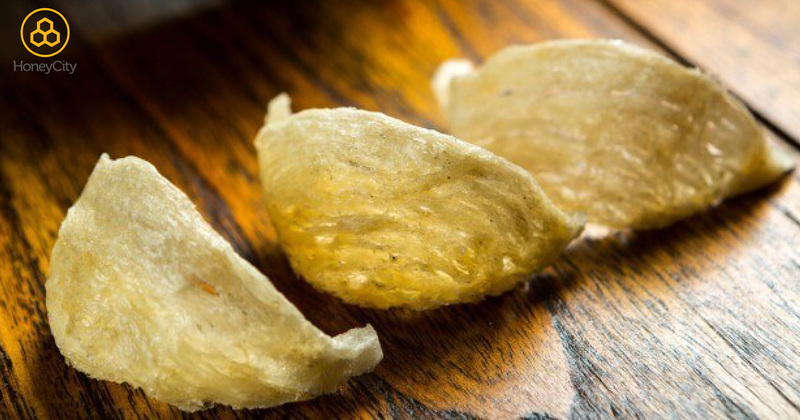 When trying to eat any new products, please only start with a tiny amount. Then slowly increase eating the amount gradually and take note of any bodily reactions. Do stop halfway if you feel discomfort or swelling. 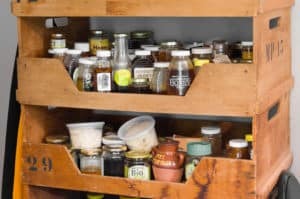 Most people are fine with the usual common bee products honey, pollen, royal jelly, propolis etc but if you are in doubt, please consult a doctor or a nutritionist. The biggest risks and side effect come from using apitherapy bee venom or apitherapy acupuncture. Bee venom is created by bees to hurt, and although it may not be dangerous to most people, it may caused a larger allergic reaction to some people who has weakened reactions to the bee venom. We personally do not encourage apitherapy bee venom nor apitherapy acupuncture, as they both involve using venom from bees that are secreted by bee to hurt. It is noted by experts and professionals that they are within reasonable boundaries of safety, however the important detail is that the personal handling is should be an expert and professional. For completeness, we will provide basic information on these. Bee venom therapy (aka BVT) is using the venom of bees to counter virus and bacteria caused symptoms and illness such as warts, high blood pressure, shingles etc etc. Highly processed bee venoms can be found in cosmetic products such as skin renewal mask, and is considered safe due to the procedures and safe manufacturing involved. Acupuncture is using stainless steels to pierce the skin and stimulate pressure points on your body. Apitherapy acupuncture is using bee stings (coupled with bee venom) to stimulate your pressure points. Do note that some experts will provide bee venom stings directly from bees, we do not encourage those as many are still in experimental, clinical stages. 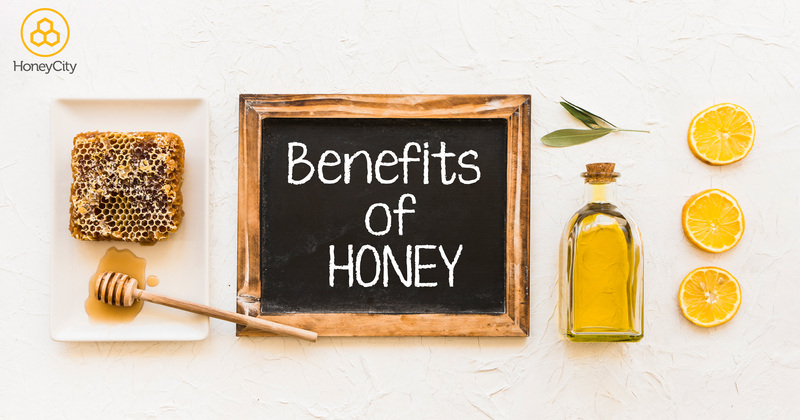 Many people are aware of the benefits of eating bee products such as royal jelly, propolis, honey such as manuka honey or sidr honey. These are famous and undisputed multi vitamin, nutritious food. One of the biggest, not commonly known benefits of bee is in apitherapy arthritis. For example, using biotechnology to extract the essence of honey bee, a formulation can be created to allow the user to massage into his muscle and joint area that eases pain and swollen areas. This relieves pain from rheumatism arthritis. It helps with easing pains from osteoarthritis, of wear and tear. 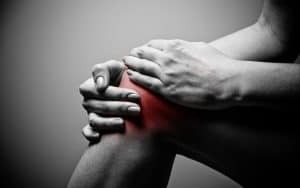 Sports injuries or muscle tension, overuse from exercising or working long hours at the desk also create tension and pain in muscle. This formulation helps a lot in relieving pain. 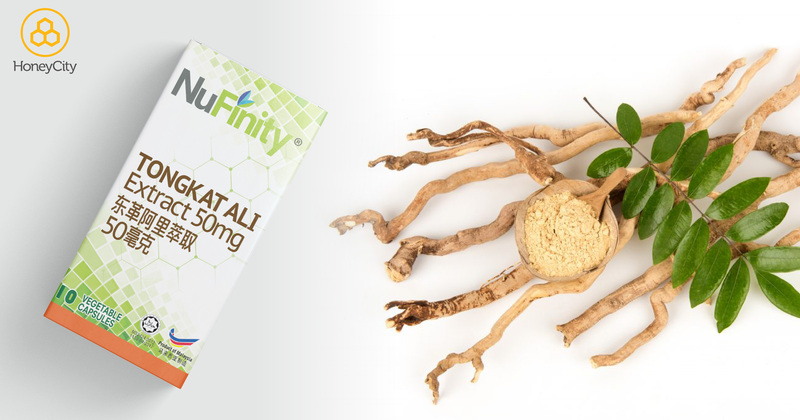 We were alerted to this high quality and biotech product as it is made in Singapore and has been sold out in many cities in China, Hongkong and Taiwan. Many users who have muscle and joint pain from sport injuries or old age rheumatism arthritis used this and gave great excellent reviews. 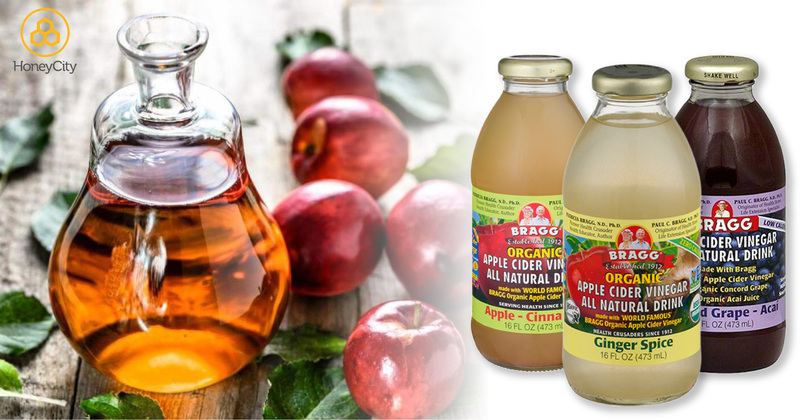 Apple Cider Vinegar- Know the Health benefits before you start drinking! 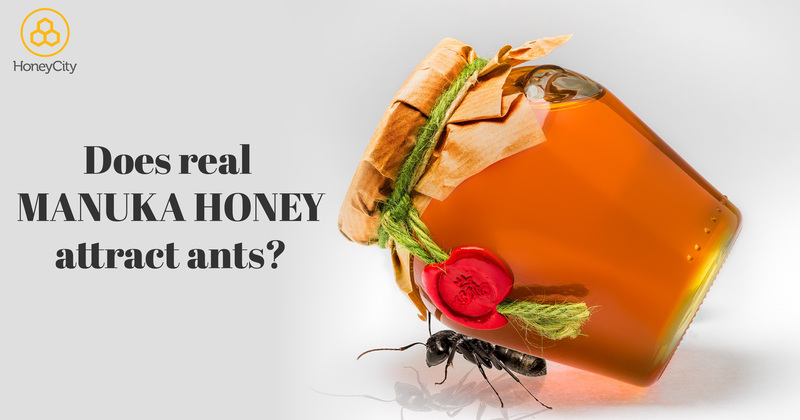 Does Manuka Honey attract ants? 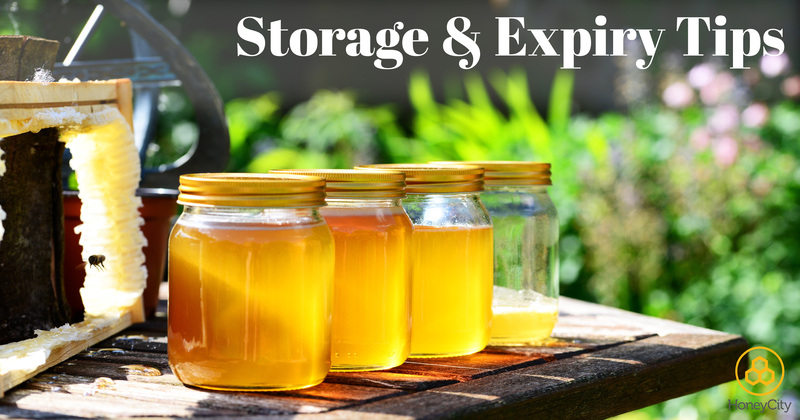 How to store Honey and Expiry Date tips? How to eat Manuka Honey correctly? 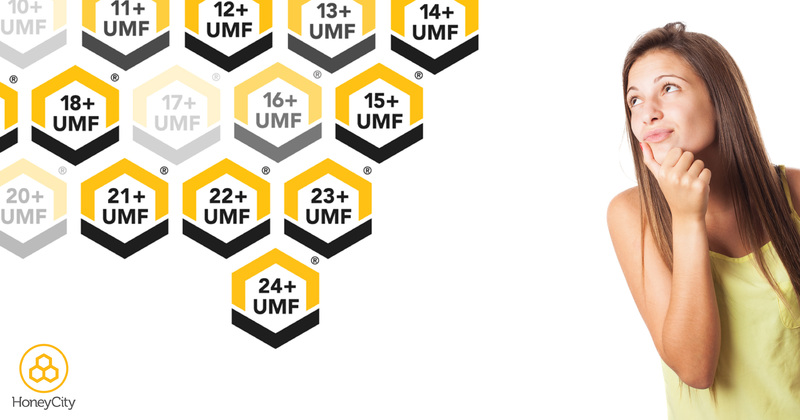 Manuka Honey UMF- Which UMF for me? Manuka Honey Uses in what conditions? 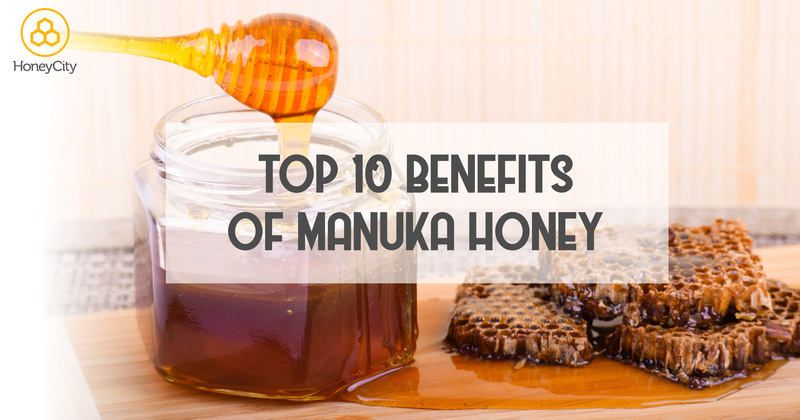 Why eat Manuka Honey UMF®? 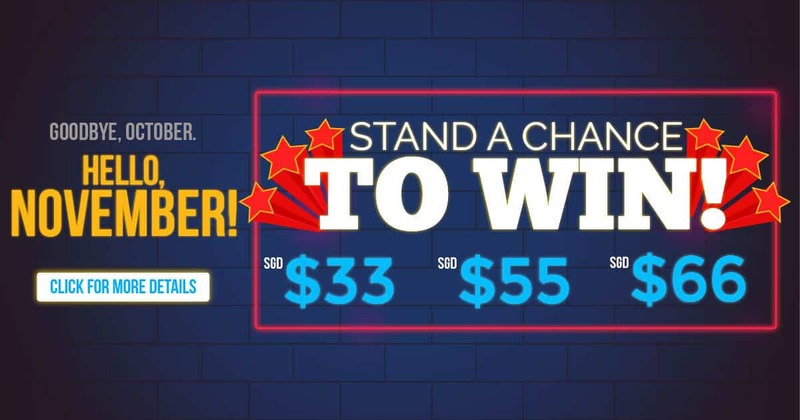 Benefits? 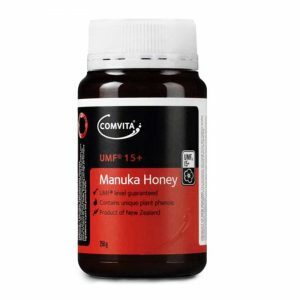 What is Manuka Honey UMF®? 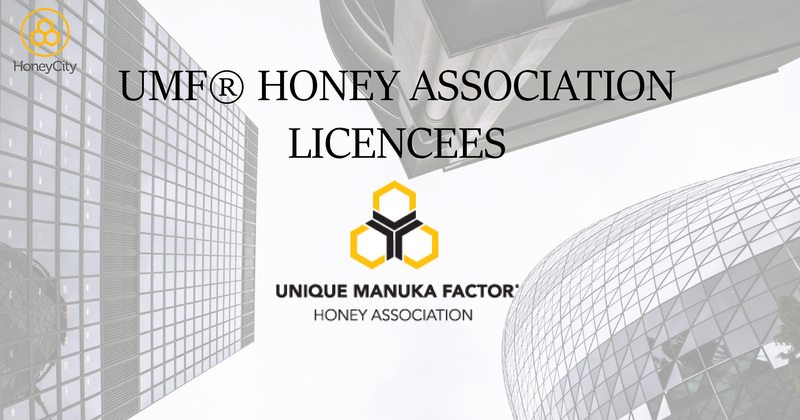 MANUKA HONEY UMF ® by New Zealand Government 90% of “manuka honey” sold worldwide are FAKES. 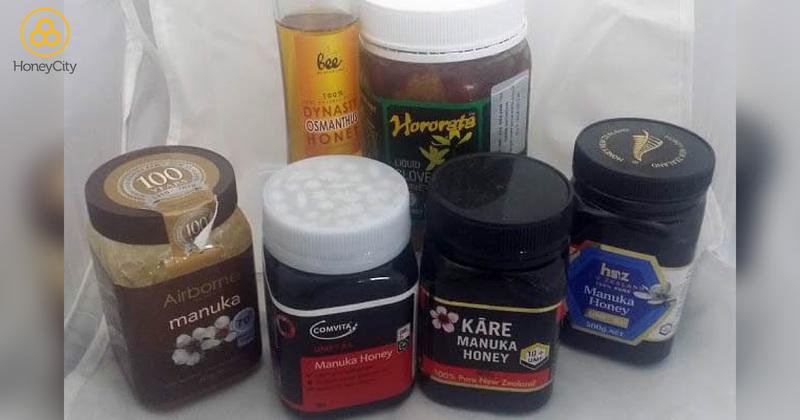 Why Did I Try 10 Brands of Manuka Honey For Health?